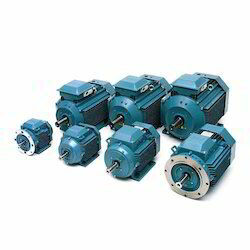 We are one of the fastest growing Manufacturer, Supplier, Trader, Exporter and Service Provider firm dealing in innovative range of Automation Products. We have gained nationwide recognition by presenting best quality products and by offering maintenance and training services. Plus with our nearly 100 years of flow experience, we can offer the best application support and value-added service. 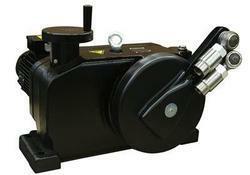 Our drives are available directly from stock or can be built to order to meet more complex requirements. Our life cycle services ensure your processes run exactly as you expect, year after year. Half of the energy produced around the world is used to operate pumps. 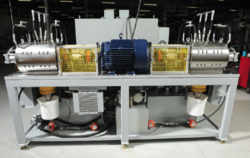 Compared to diesel generator pumps, the Our solar pump drive is environmentally friendly, with a long lifetime and low maintenance costs. 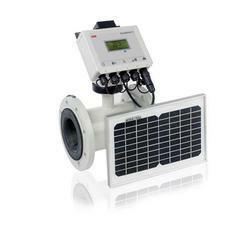 It is independent from the grid and produces no pollution or noise. 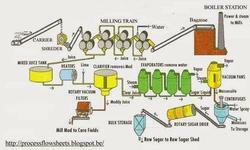 Typical applications are irrigation, community water supply, fish farming and agriculture. 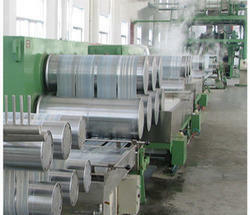 Providing you the best range of polyester stable fiber plant with effective & timely delivery. 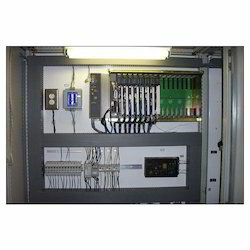 To match up the changing and increasing needs of customers, we manufacture, trade and supply a wide array of Control Panels. 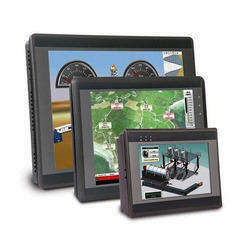 These Control Panels are highly demanded in the market for their long lasting life. 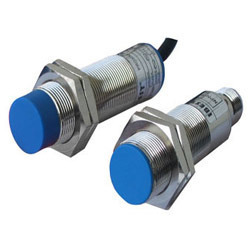 To meet the specific and diverse requirements of customers, we manufacture, supply and trade a large array of Electronic Sensors. 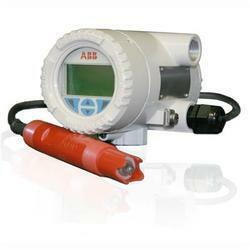 The Electronic Sensors we offer are technically advanced and reliable. 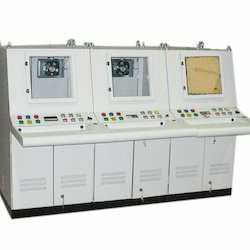 To meet the increasing and varying needs of customers, we manufacture, supply and trade a wide assortment of Control Cabinets. 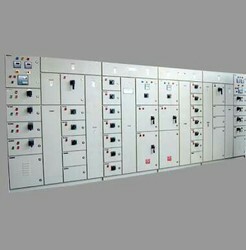 The Control Cabinets of our company are easy to use and durable. 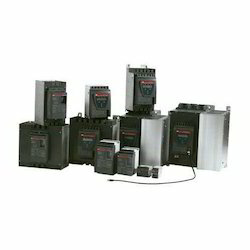 Our company is known for manufacturing, supplying and trading a wide array of Electrical Control Panels. 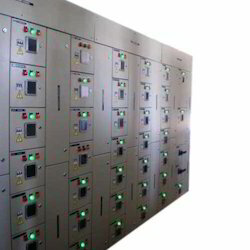 Customized models of these Electrical Control Panels are available in the market at most feasible rates. 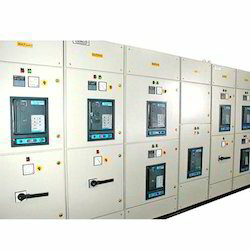 Providing you the best range of power system test rig with effective & timely delivery. 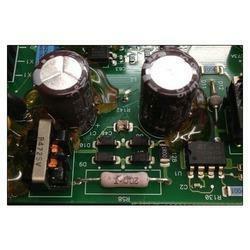 Our range of products include active harmonic filter. By capitalizing the skills of our professionals, we are providing Retrofitting Services. 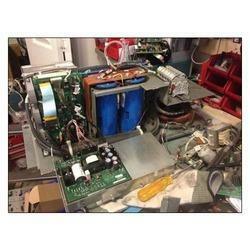 The work quality of our Retrofitting Services make it first choice of the customers. 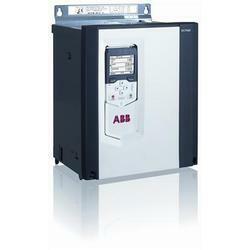 According to the specific demands and requirements of the customers, we are into providing Energy Management Solutions. 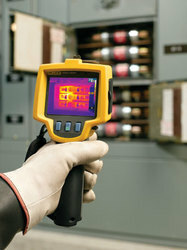 These Energy Management Solutions are effective in nature. 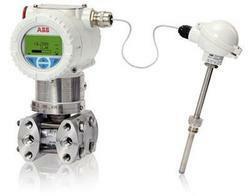 The multiplicity of pressure transmitters and application capabilities from ABB allow you to standardize transmitter installations - plant-wide. 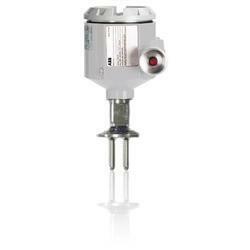 Prominent & Leading Manufacturer from Bengaluru, we offer ph analyzer ( transmitter & sensor), ph / orp sensors, residual chlorine analyzer, conductivity analyzer (cell with transmitter) and water hardness / dissolved organics measurement.